Ok so the tag line “BMD offer highly featured equipment at surprisingly low prices” is wearing a bit thin ! 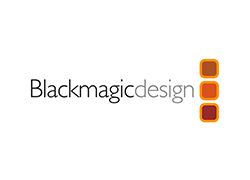 The reality is that BlackMagic Design equipment is offering access to production equipment and processes that would have been outside the budget of many users in the past. Broadcast Video Services have designed and implemented some pretty impressive systems using BMD equipment using our long experience of Broadcast TV engineering and operational requirements. We’ve ironed out many of the subtle issues that may exist is this very well priced product range. We believe this expertise sets us apart from other BMD vendors.